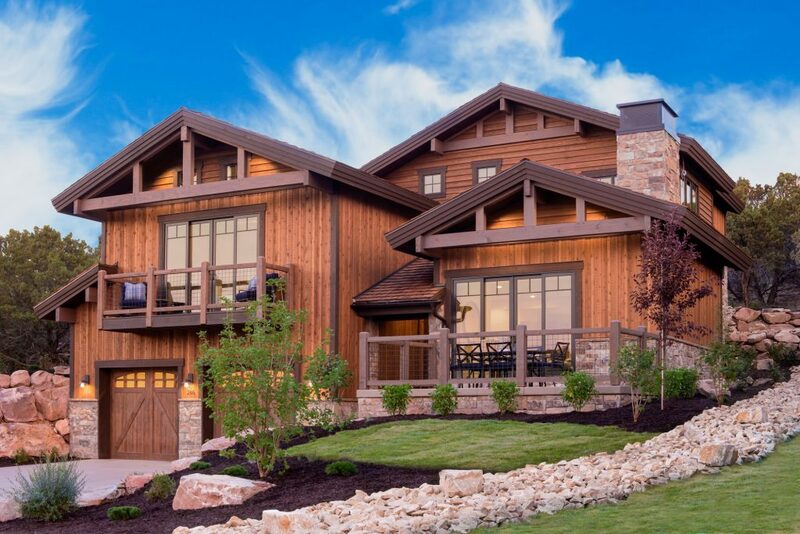 Earlier this year Ideal Living, the quarterly real estate and lifestyle magazine that has helped thousands of vacation and retirement buyers find their dream property, chose to put their national Fall, 2018 “Ideal Home” at Red Ledges. The feature article on the cottage appears in September’s issue. The Ideal Cottage was designed and built to take advantage of the amazing views of Mt. Timpanogos. With the cottage’s three bedrooms (all with en suite baths) adjoining copious upstairs and downstairs social spaces, the Ideal Cottage’s 3,269 square feet plus copious outdoor living spaces are perfect for family getaways, or even as a full-time residence. 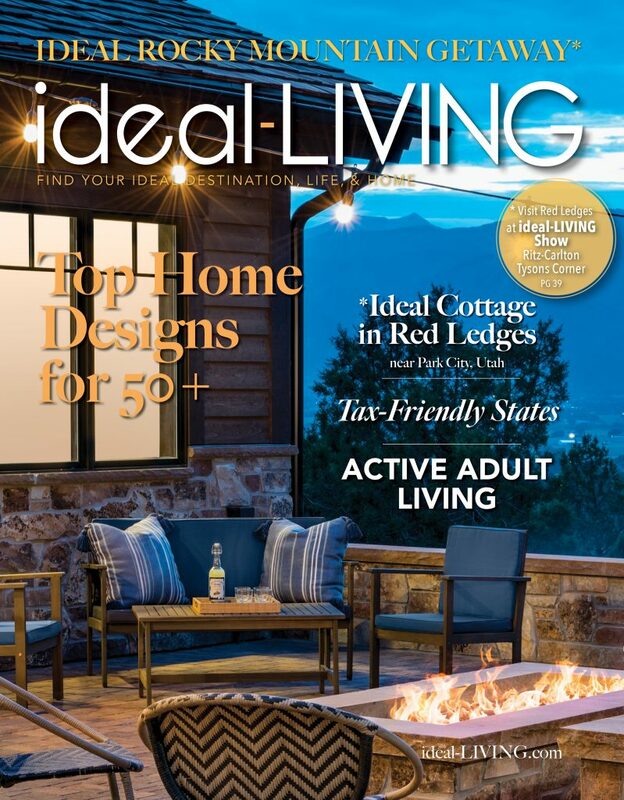 “Ideal Living magazine is excited to feature the fall 2018 Ideal Home in Red Ledges, the first home we’ve featured in the Rocky Mountains. 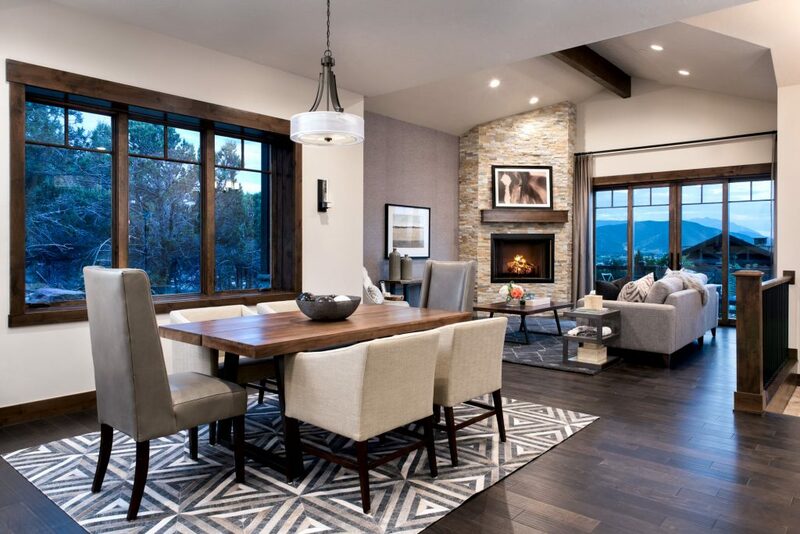 Red Ledges was chosen as it exemplifies the ideal lifestyle through its outstanding amenities, incredible views, and stunning architecture.” – Kelly Godbey, Editor-in-Chief, IDEAL LIVING magazine. To read the entire article in the magazine – click here. A funny thing happened in the weeks before the construction was completed: a couple came to the conclusion that the Ideal Cottage might just be ideal for them. So, right after the photo shoot – and before the scheduled Open House – the Ideal Cottage was sold. Fortunately, the magazine article shows off the cottage nicely, a virtual tour exists on RedLedges.com, and the Red Ledges Construction Company is building that plan and others in the Ideal Cottage’s neighborhood along Kings Peak Court. 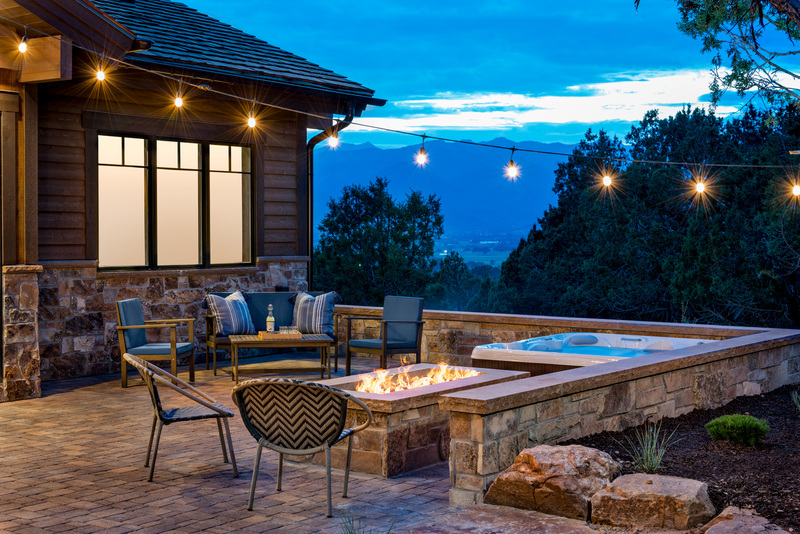 If you are interested in cottages, cabins, villas or luxury homes – or in a homesite where you can build your ideal home – please contact us today!